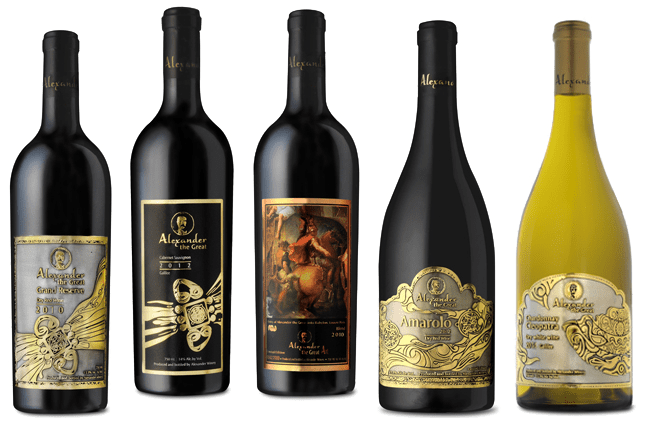 Prestigious packages can be purchased in Alexander Winery, with a range of our wines. 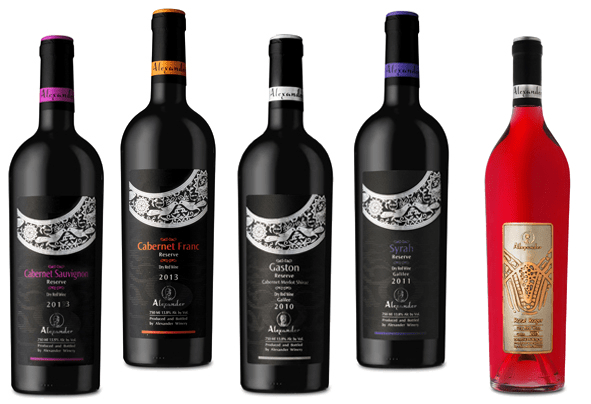 Printed carton packages hold 2 or 3 bottles, and clients have the option of also including crystal glasses decorated with the Alexander logo. Alexander Winery offers a wide range of additional items for sale. We recently launched our wine vinegar, produced from the winery’s grapes, which is aged in the winery. In our shop you can also find quality olive oil, and jams and preserves made from fruit grown adjacent to our vineyards.